The Craig Widdison Yard will saddle up one runner in the form of Ruby Skye to the Corowa race meeting on Monday, November 6, with the 4-year-old mare having career start number two ridden by Lachlan King. Last time out she finished fourth of 13/1400m, three weeks ago at Albury when contesting a maiden, finishing strongly on that occasion. She was looking for further and gets that here, and is helped by a reduction of 0.5kg and has to be included as a main chance. 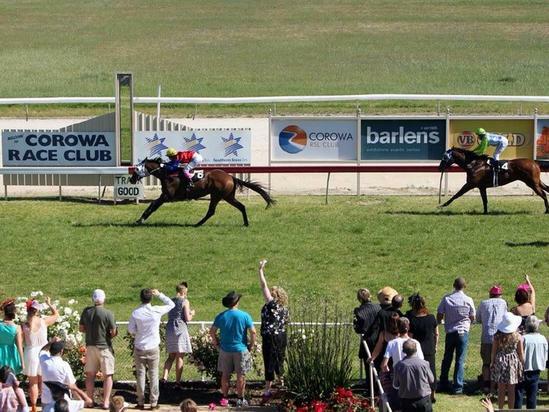 Good luck to all connected at Corowa on Monday.